Singer Leslie Odom, Jr. 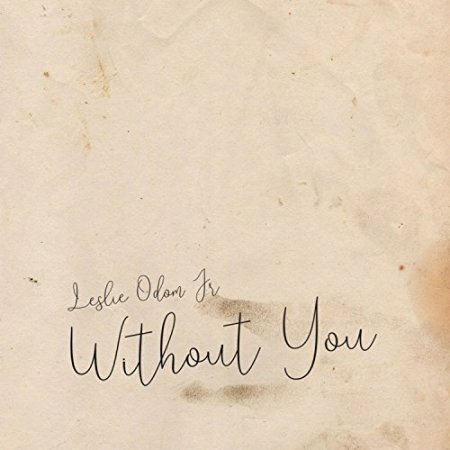 Releases New Single “Without You” | LISTEN! (April 2018—New York, NY) Award-winning vocalist Leslie Odom, Jr. releases his version of “Without You” from the iconic Broadway Musical Rent today via S-Curve Records. 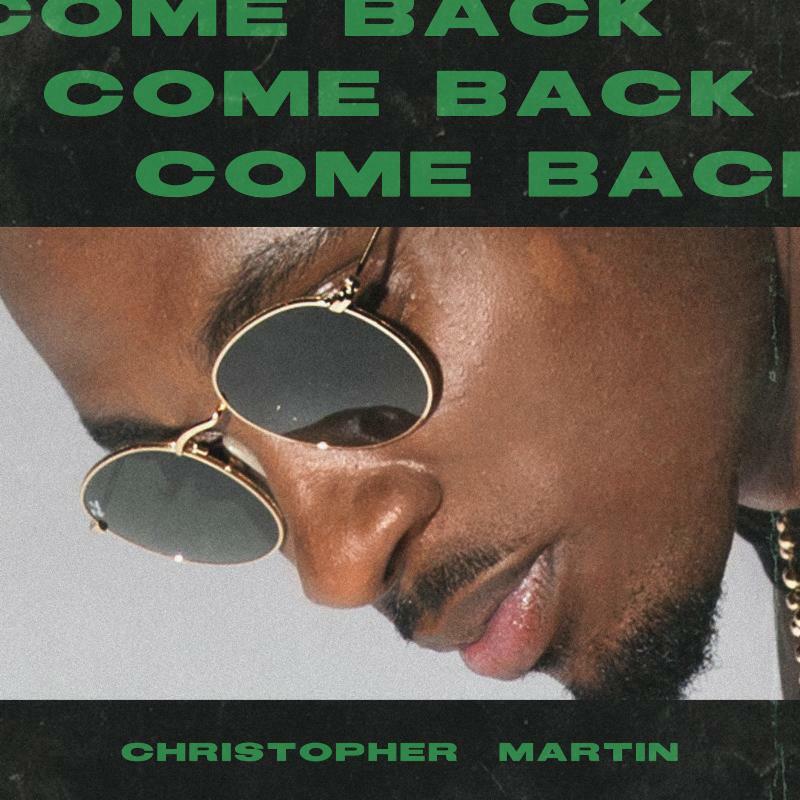 New York, NY- The new single and video “Come Back” by Christopher Martin is out today. The ballad, produced and written by Llamar “Riff Raff” Brown with Christopher Martin and Robert Livingston is the first single off his upcoming album on VP records, out this summer.